I recently changed the oil on my transfer box and was not happy to find large pieces of metal. Teeth from some of the gears. So I am in need of a reconed transfer box. Anyone have one lying around? !!! You can find two options on Facebook. 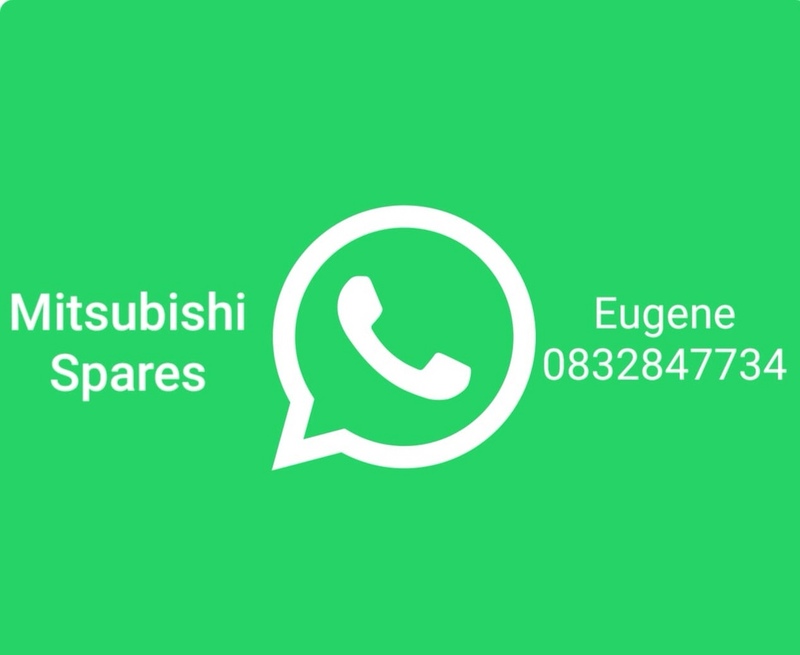 A guy called JC Tree and another place called Mitsubishi Spares (see pic).